Alison Kwok has a lot of bright ideas. So many, in fact, that she was honored recently with a national award for her innovative approaches to solar energy design, application and technology. 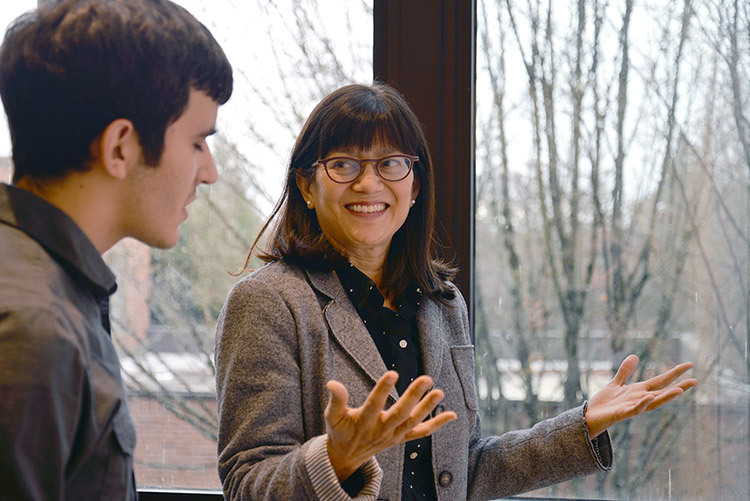 Kwok, an architecture professor in the UO College of Design, is only the fourth woman to be honored in the past 38 years with the Passive Solar Pioneer Award from the American Solar Energy Society (ASES). Her selection as the 2017 honoree coincides with the 20th anniversary of when another UO solar energy innovator, architecture Professor Emeritus John Reynolds, received the same distinction. Alison Kwok adds this to the long list of awards won, including a faculty excellence award and one for specialized pedagogy. 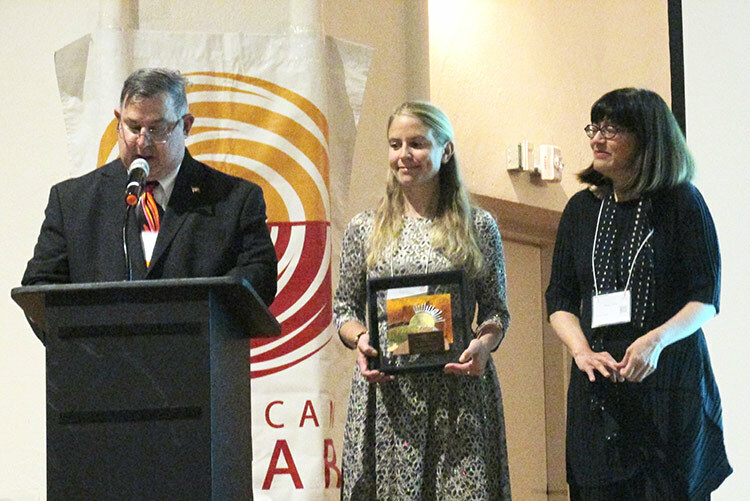 Alison Kwok (at right) is honored on October 10 at the National Solar Conference held in Denver, Colorado. The Passive Solar Pioneer Award honors innovators in the passive solar energy field involved in the early stages of energy-efficient building theory, design, application or technology. Honorees “developed the theories, research efforts, new concepts and opportunities for later researchers to expand. Their foresight, innovative thinking and creativity opened the doors for others,” the award criteria states. 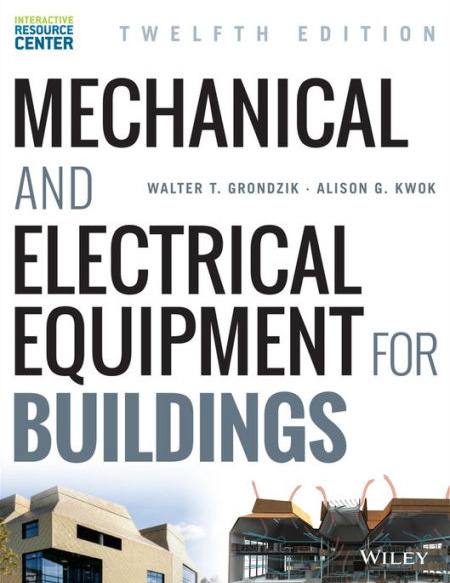 More than just an educator, Kwok “served as an early pioneer to promote the use of engineering tools and principles to measure and improve the performance of existing buildings,” Rixham said. Kwok developed the Agents of Change workshop project at UO to introduce methods and equipment needed to investigate building performance to teachers from around the world. She organized and conducted numerous “tool days,” in which faculty and students learned to use hand-held instruments to discover factors affecting the thermal, visual and acoustic performance of buildings. 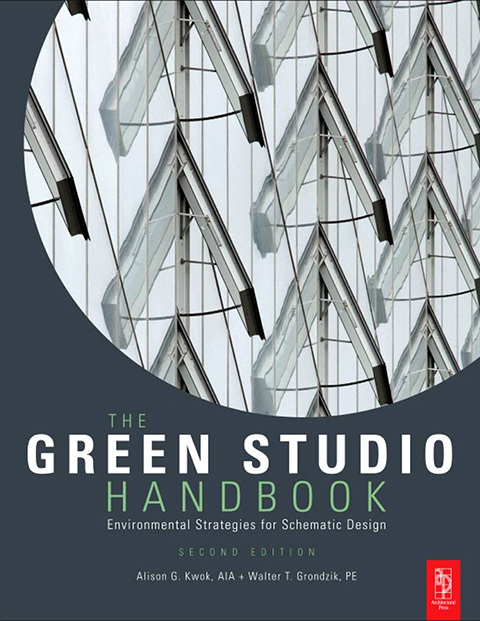 Kwok’s book The Green Studio Handbook uses engaging case studies to bring to life many of the concepts explained in the comprehensive and widely used educational and reference manual Mechanical and Electrical Equipment for Buildings, a book she also co-authored. 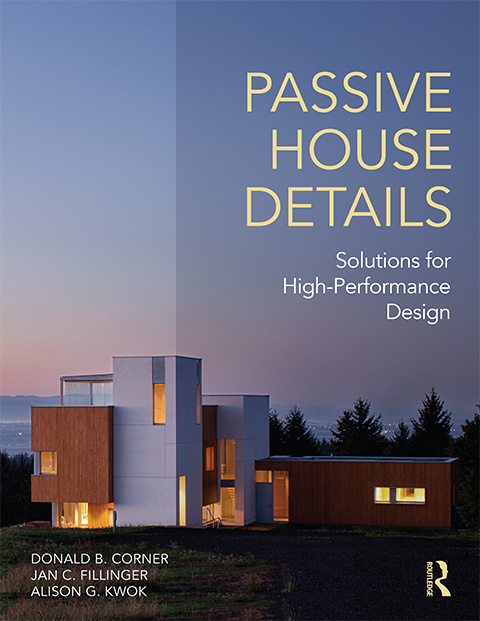 She provides further guidance in her recent book, Passive House Details: Solutions for High-Performance Design.